Why do you CrossFit? This is an important question to ask yourself, perhaps the most important question in regards to CrossFit and fitness. 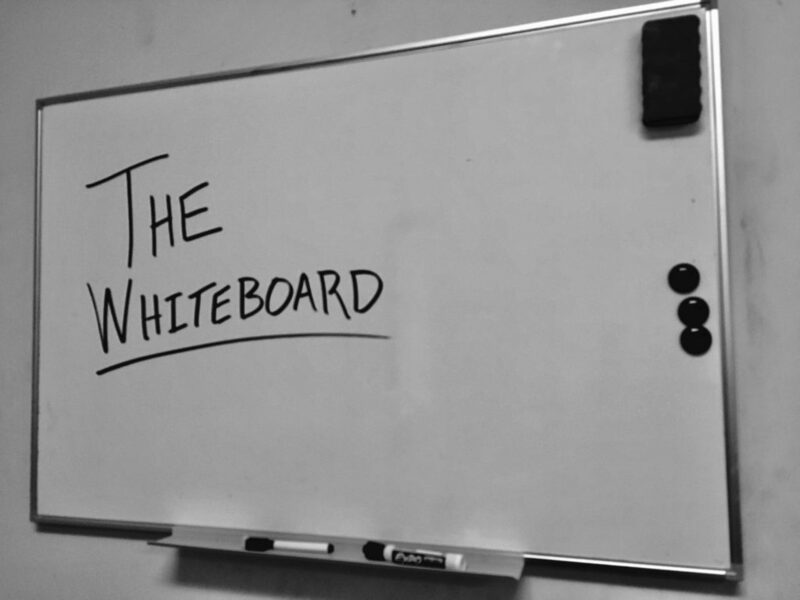 It’s such an important question to a CrossFit athlete or even an average gym goer that if you don’t have a good and honest answer, you will eventually stop and quit. Without a why, we have no reason to go through what we do. CrossFit isn’t easy. 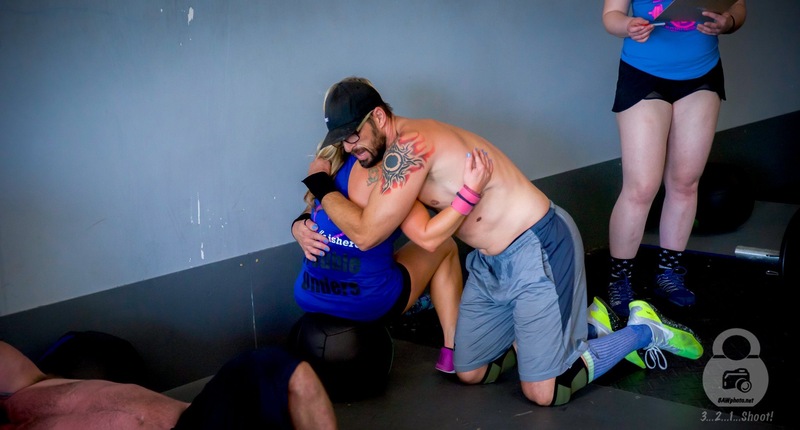 We’ve all heard the saying “if it was easy, then everyone would be doing it.” Well the same applies here for CrossFit, and I’m not even talking about the workouts. Yes, the workouts are physically demanding, forcing the body to grow and adapt; but what’s really hard is that after months and months of consistent and strenuous workouts, full of PRs and progress, we plateau. It’s inevitable. No matter what program we’re on or what gym we go to, there will be times where we don’t see the gains and the strides we want to see or are used to seeing. It’s during those times that we ask ourselves why we even do this. The answer to that question is vital. Without an actual answer to that question, we will more than likely break over time and walk away from CrossFit. So, why did we ever start in the first place? Maybe our doctor told us we had some health issues and if we continued down our current path that we could end up on medication and in a hospital bed or worse. 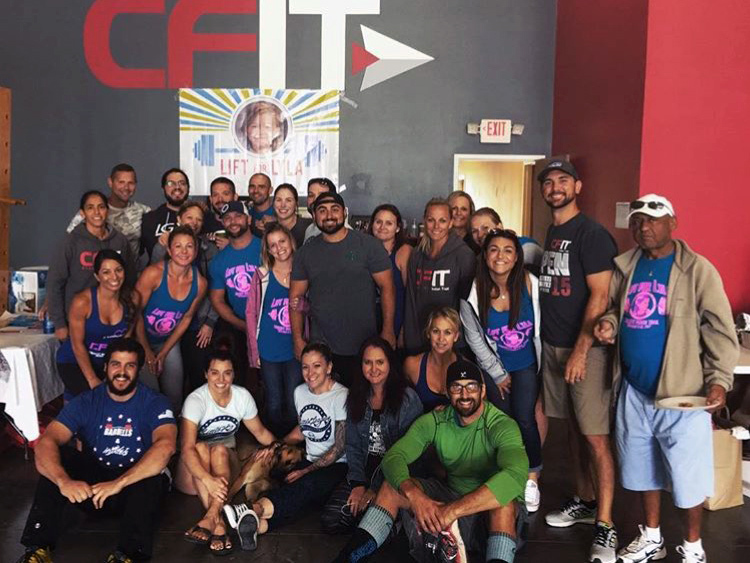 We didn’t want to put ourselves or our families through that, so we found ourselves walking into a CrossFit gym. Perhaps we were overweight and we knew we had to make a change, we wanted to make a change.  We found ourselves a local CrossFit gym and never looked back. Possibly we received the news that we will be becoming grandparents soon. We realized we wouldn’t want to miss a moment of that, and that we want to be able to play in the backyard with our grandkids and help guide our children as they go through this next chapter of their lives. So, at the age of 60, we start our CrossFit journey. Maybe none of these scenarios are our reason why, and that is the beauty of it all! Each of us will have a different why, a different drive for why we come in everyday and put in work, regardless if it’s a PR day or a less-than-stellar day at the gym. 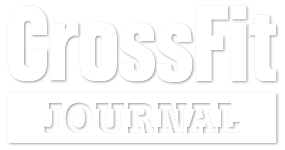 Most of us never come in with the intention of becoming the next CrossFit Games champion, yet somewhere along the line we get more and more into CrossFit, and the next thing we know we are taking this much more seriously than we ever thought we could, and probably ever should. Most of us still realize and know that we’re not going to the CrossFit Games, but we start looking at our results as the only measure of our greatness.We start to believe that if we’re not improving, then we’re failures. We get so wrapped up in the fact we didn’t get any PRs in the last month that we start to beat ourselves down. This is not why we started CrossFit. When we start beating ourselves down, that allows the more drastic thoughts of quitting to enter our minds. Take a step back; look at why you started. Have you been able to live a healthy lifestyle and stay away from the need of prescription medicine? Have you reached your goal weight and kept it off? Have you been able to play with your grandchildren? Now think of where you were at before you started CrossFit. Do you want to go back there? No. Knowing our why keeps us grounded. When we go through the rough parts of training, our why can keep us persevering on. We remember why this all began, and those reasons are most important to us. Being disheartened or quitting is not going to get us closer to achieving our reasons for starting this journey. We all have a why. It may not seem apparent to you at the moment, but you started down this path for a reason. 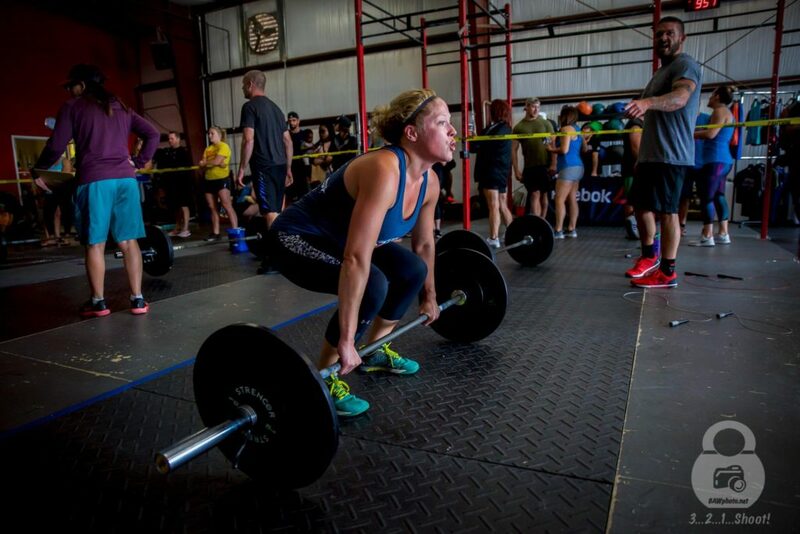 Take some time and ask yourself why you began CrossFit, and you’ll find your answer quickly. With our why always in our mind, we’ll be able to dig deep during the rough times with a motivation that is unique and true to us. One that will always keep us going, because it’s what got us going in the first place.